The Karel Fellowship has been around since 2012. There have been five classes of Fellows so far, and we’re so excited to welcome our sixth class of Fellows this summer. Tarek Deida is a rising senior at Columbia University, majoring in history with a concentration in English. Growing up in a low-income, African American community in rural North Carolina, Tarek remembers being told by his elementary school teachers that he was less likely to attend college because of his circumstances and the color of his skin. But that didn’t deter him. When he was in seventh grade, he was accepted into The Cooke Foundation Young Scholars Program, a 5-year pre-college scholarship for students with financial need. Through this program, he was given the opportunity to attend Deerfield Academy, a prestigious (and predominantly white) New England boarding school. While at Deerfield, Tarek founded the Diversity Council to give marginalized students a platform to express their concerns. 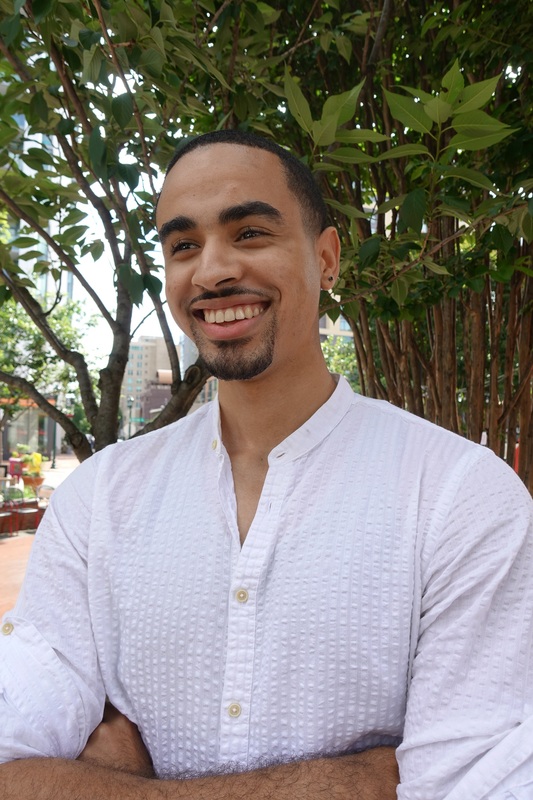 Now, as a junior at Columbia, Tarek continues to find new ways to lift up his community, whether it’s interning for the NAACP or the New York City Office of the Mayor. This summer Tarek will be interning at Living Cities, a nonprofit that seeks to improve the economic well-being of low-income people living in cities. 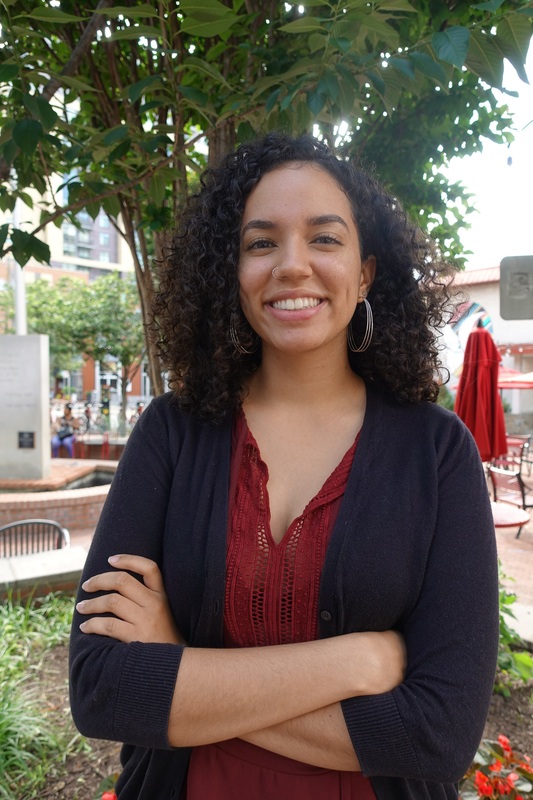 Lauryn Fanguen is an honors student at Montgomery College, studying political communications. She is a Dreamer who moved to DC from Morocco when she was just three years old. Being a Dreamer fueled her passion for immigration rights, but also opened her eyes to the plethora of social issues that affect low income people and ethnic minorities in America every day. Lauryn recognizes that there are serious problems in almost every sector of American life, from housing to criminal justice, and she is committed to being a part of the solutions. She is a volunteer for United We Dream, an intern for a Maryland state legislator, a contributor for ModelUn.News and has been involved with YMCA D.C. Youth and Government for many years. Lauryn also has her own YouTube channel, Politick’n, where she talks about recent events in politics in an understandable and relatable way. This summer Lauryn will be interning at Spitfire Strategies, a public relations firm committed to making positive change happen. Tamara Gomez-Ortigoza was born in Mexico and moved to the United States with her mom in search of better academic opportunities. After earning her Associate of Arts degree at Miami-Dade College, she transferred to Dartmouth College, where she plans to major in chemistry and public policy. Tamara, a vegan, is particularly passionate about expanding access to healthy foods. She believes that the American food system needs to be reformed and hopes to one day use her combined degree in chemistry and public policy to help shape policy around this issue. Tamara has already gotten a small taste of what it would be like to work for the government. Two summers ago, she interned for the Mexican Consulate, where she helped educate migrant women about the services the consulate had to offer them. Tamara is another one of the Jack Kent Cooke Foundation Scholars in the 2018 Karel cohort. This summer Tamara will be interning at Families USA, a nonprofit that is dedicated to giving all people access to high-quality healthcare. David Guirgis, also a Jack Kent Cooke Scholar, is a rising junior at Northwestern University, studying social policy and global health. As a member of multiple minority groups – racial, national, sexual and socioeconomic – David has developed a rare perspective on a range of social justice issues. Last summer, he was given the opportunity to really dive into some of these issues through his internship with Jatan Sansthan, a nonprofit that works with rural communities in Udaipur, India. During his internship, David helped develop a maternal and neonatal health campaign for a desperately impoverished community. He was responsible for doing some of the preliminary research for the campaign as well as the evaluation. David is currently an intern for GlobeMed, a global, health-based nonprofit that pairs universities across the US with grassroots organizations in Africa, Asia and the Americas. 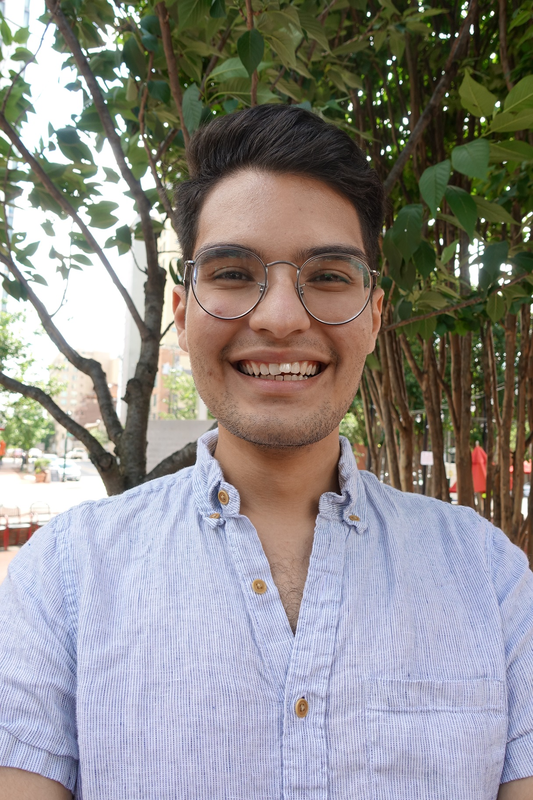 This summer David will be interning at the International Partnership for Microbicides, a global nonprofit dedicated to providing women with affordable HIV-prevention strategies. 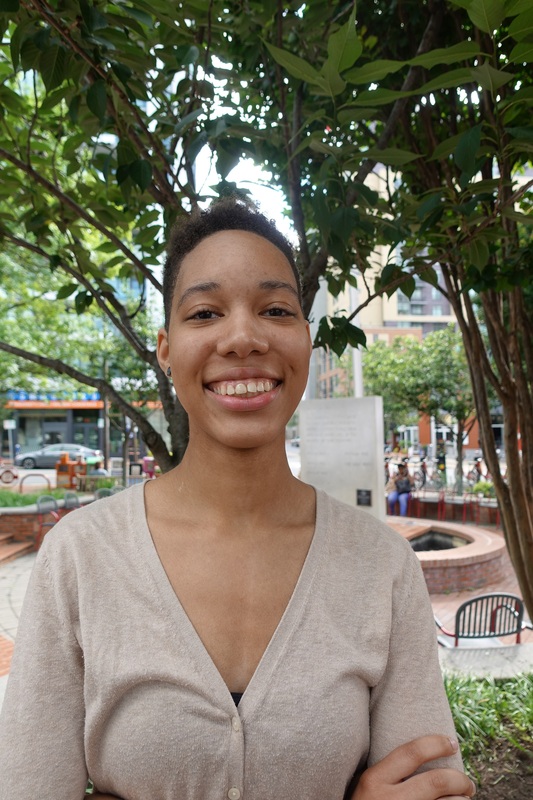 Dayna Hood is a rising senior at Trinity Washington University, majoring in journalism and media studies. She is also a certified make-up artist. As a make-up artist, Dayna was frequently contracted to work with models and quickly realized there was a serious lack of diversity in the industry. Tired of looking at the same types of people, Dayna set out to create Color Story Magazine to showcase all faces and races. The first edition was published online in June 2017, and she is currently working on the second edition. When she’s not working on Color Story or on set doing photoshoots, Dayna enjoys volunteering for organizations like Girls Can Do and Girl Rising. 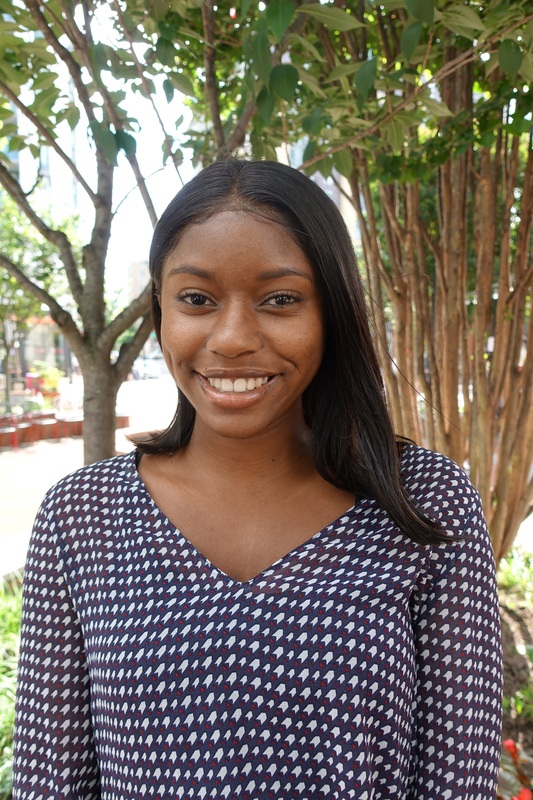 This summer Dayna will be interning at the Afterschool Alliance, a nonprofit dedicated to raising awareness of the importance of afterschool programs. Inaya Payne-Wilks is a rising junior at Williams College, majoring in statistics. She is also a Jack Kent Cooke Scholar. Growing up in DC, Inaya realized at a young age that there was a serious problem in the city regarding homelessness and poverty. Having witnessed firsthand the uplifting power of education in her life, Inaya started volunteering at local schools and libraries during high school. As a volunteer, she worked with kids to improve their reading skills. From then on, literacy became a big topic of interest, so much so that she decided to make it the focus of her Statistics & Data Analysis project, which analyzed how the literacy rates of high school students could be improved. 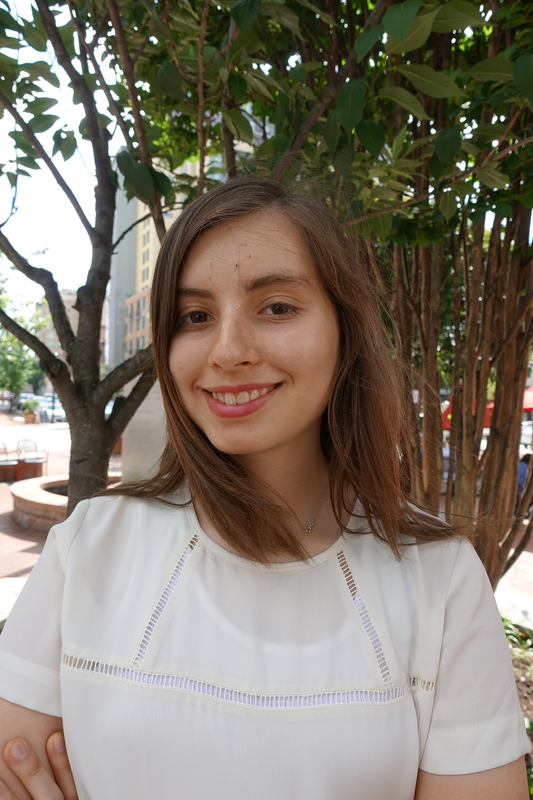 This project is a perfect example of what Inaya hopes to do in the future: develop her analytical and communications skills to advance social change, which is exactly what she’ll be doing this summer at Trust For America’s Health. Lia Tavarez was born in the Dominican Republic and moved to New York City with her mom 12 years ago. Growing up, Lia was told that academic achievement was the ticket to professional success, and she took this challenge seriously. At the age of 13, Lia was recruited by A Better Chance Program to participate in the Fieldston Enrichment Program, which prepares high-achieving middle school students to enter elite high schools. After graduating from Wilton High School, Lia was accepted into Franklin & Marshall College, where she is currently majoring in government with a minor in Arabic. Now a rising senior, Lia continues to be involved with A Better Chance Program, mentoring students, who like her, are determined to rise above their circumstances. 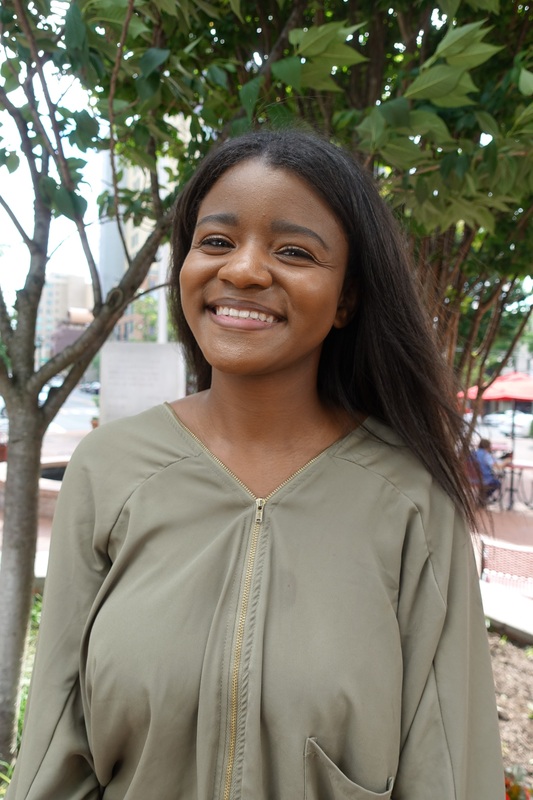 This summer Lia will be interning at the Urban Alliance, a nonprofit that empowers under-resourced youth to aspire, work, and succeed through paid internships, formal training and mentorship. Tamarra Thal is a rising junior at the University of Florida, majoring in public relations. As a woman of color and member of UF’s Black Student Union, she feels a moral obligation to advocate for black women. As a freshman, Tamarra became a mentor for L.A.D.I.E.S, a mentorship program for at-risk middle school and high school girls in Gainesville, Florida. Beyond pursuing her personal passions, Tamarra has already started pursuing a career in the nonprofit world. 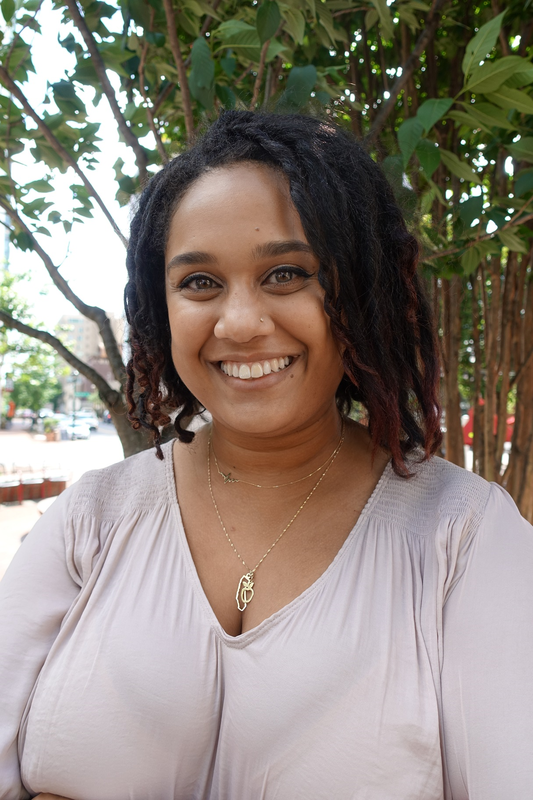 As the program coordinator for Keep Alachua County Beautiful, Tamarra is leading the Cigarette Litter Prevention Program, which aims to reduce the number of cigarette buds that litter the streets of Gainesville. This summer, Tamarra will be interning at Truth Initiative, a nonprofit dedicated to making tobacco use a thing of the past.